Redmi Note 6 Pro Full Phone Specifications, Price, and Review. Home/Reviews/Redmi Note 6 pro: Will this replace your existing phone? Redmi Note 6 pro, the successor to the well-received variant, Redmi Note 5 pro, launched recently and is ready to rock the mid-range segment. Xiaomi’s note series phones are known for offering high-end performance for a budget-friendly price. This phone is no exception to that. Xiaomi Redmi Note 4 and 5 Pro are the best selling smartphones and the legacy will get continued by this powerful midrange. Redmi Note 6 Pro comes with a 19:9 6.26-inch touchscreen display with a resolution of 1080 pixels by 2280 pixels. The pixel density is ~403. The display is IPS LCD with vibrant colors and has a huge notch similar to iPhone X. The display is protected by Corning Gorilla glass which is supposed to handle minor drops and scratches. The Redmi Note 6 Pro is powered by a huge 4000 mAh battery which should power the device an entire day easily. As every other Redmi Note phone, Note 6 pro excels in battery segment. Thank God. Redmi Note 6 Pro still keeps the headphone jack alive. 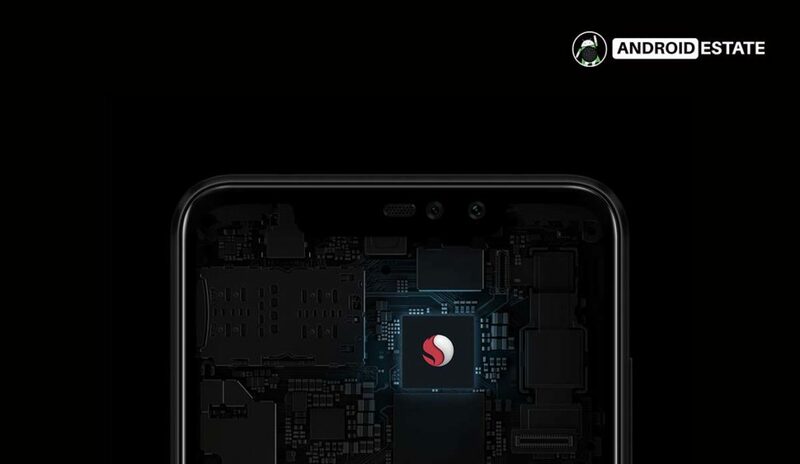 Redmi Note 6 Pro packs in the powerful Snapdragon 636 chip inside which is powerful enough to perform any task you threw at it. Redmi Note 6 Pro hosts two front-facing cameras. 2-megapixel secondary camera for portrait shots. There is a selfie flash to brighten faces even in the dark. Two rear cameras are placed vertically similar to the predecessor. 12-megapixel (f/1.9, 1.4-micron) primary camera. The Redmi Note 6 Pro is a dual SIM (GSM and GSM) smartphone that accepts Nano-SIM and Nano-SIM. Connectivity options include Wi-Fi, GPS, Bluetooth, USB OTG, FM, 3G, and 4G. Sensors on the phone include Compass/ Magnetometer, Proximity sensor, Accelerometer, Ambient light sensor, and Gyroscope. Like every other modern smartphone companies, Xiaomi also integrating AI into its devices. Especially the camera department, AI has been a huge difference maker in optimizing the photos. Xiaomi introduced a new bokeh mode in Redmi Note 6 pro called “AI dynamic bokeh” which looks interesting. Xioami always is known for offering high-value budget friendly mobiles at cheaper prices. This phone is no exception to that. In fact, this is the all-time best mid-ranger that Xiaomi has ever made. Power packed internals, latest trendy design, and most importantly budget made this phone the best budget mid-range offering from Xiaomi. To be honest this is the best budget mid-range mobile in the market right now.